What's funny and cutely gross at the same time? Of course it's Santa Clarita Diet on Netflix. Truth be told, the first time I heard of Santa Clarita Diet, I thought its something like Cohen or Keto.. really, no kidding. 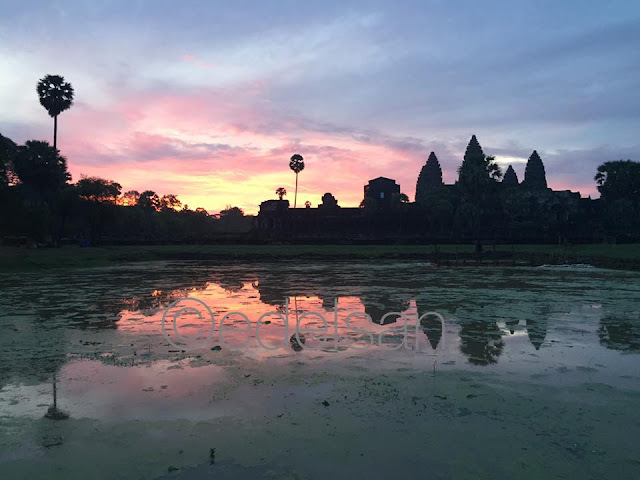 I'm not really a morning person but watching the sunrise at Angkor Wat has a charm of its own that made me wake up at four in the morning because we were scheduled to leave the hotel at exactly 4:30am. It's a tough competition when it comes to the mobile phone industry especially when every brand seem to highlight new technology features every season. But Vivo smartphone is a force to contend with by introducing innovations that made a mark in the mobile industry. 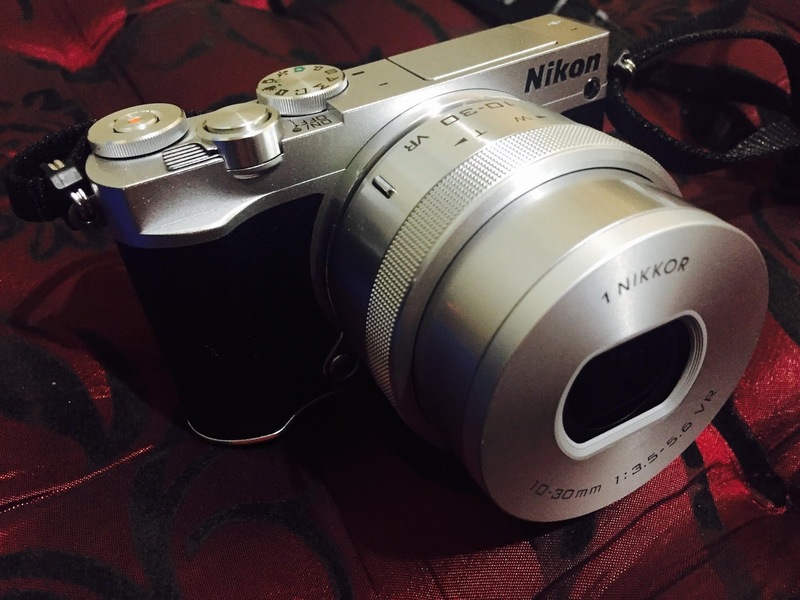 The world has been obsessed with taking selfies to document one’s everyday life or the most cherished moments. But for years, not all smartphone brands took a special interest in developing their front cameras. Vivo, working hard to understand its patrons, revolutionized the selfie game when it came out with a 20-megapixel dual front camera in V5 Plus. 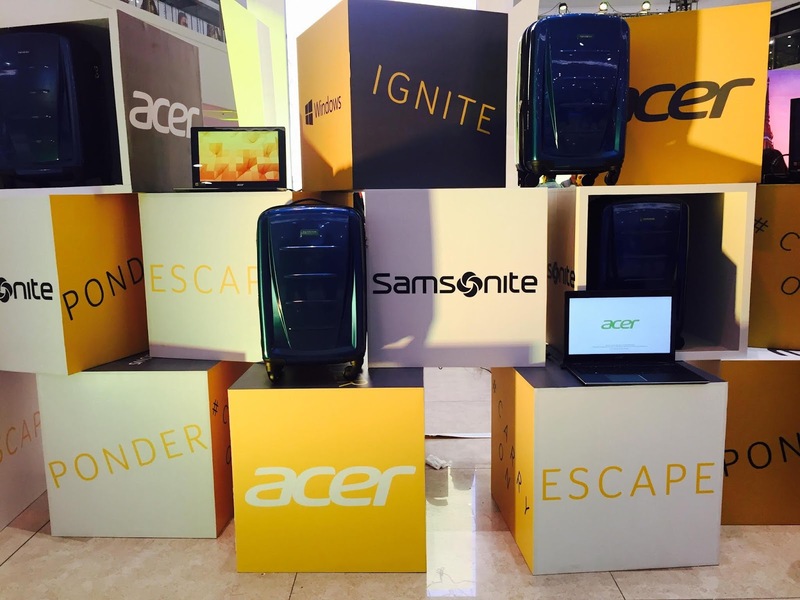 It is the first smartphone brand to do so, and now others are trying hard to catch up. It was then followed up by the whopping 24-MP front camera in V7, V7+, and the V9, proving that Vivo never stops pushing the limits in perfecting the features that matter most to its patrons. In fact, Vivo V7+ was hailed as the best selfie phone in 2017 by many tech blogs and sites. Another Vivo’s first: The in-display fingerprint scanning technology is ready for commercial distribution worldwide. Vivo is also the first ever smartphone brand that dedicated a Hi-Fi quality audio chip in its models, making it the first brand that gave proper attention to its handsets’ sound quality. This is quite a lot of achievements for Vivo, especially in an industry that is unforgiving to those slow to innovate. In fact, these developments Vivo introduced have earned the smartphone brand a spot among the trailblazers. And, it seems like the global smartphone company will not slow down on its pursuit of perfection anytime soon. Red is an interesting and powerful color and Vivo's latest flagship phone is an elegant Velvet Red V9. Aside from having great features, Vivo's Velvet Red is also hard to resist because it captures both the heart and the imagination. The Vivo V9 in Velvet Red has the same power as its previously released Pearl Black and Gold colors. It has a 24-megapixel AI selfie camera, 16MP+5MP dual rear camera, and a 6.3-inch FullView™ Display with a 90 percent screen-to-body ratio—only in a more eye-catching finish. With its standout color, the Vivo V9 in Velvet Red is as good as any glitzy fashion accessory. Pair it up with a monochromatic outfit, the smartphone can add a pop of color to your look. It will also go best with your outfits in green, blue, yellow, orange,and earthy hues. If you are feeling a bit more adventurous, you can wear any color you wish with your Velvet Red in hand. Vivo Philippines Vice President for Sales Hazel Bascon explained that the Velvet Red represents the youthful vibe of the global smartphone brand. 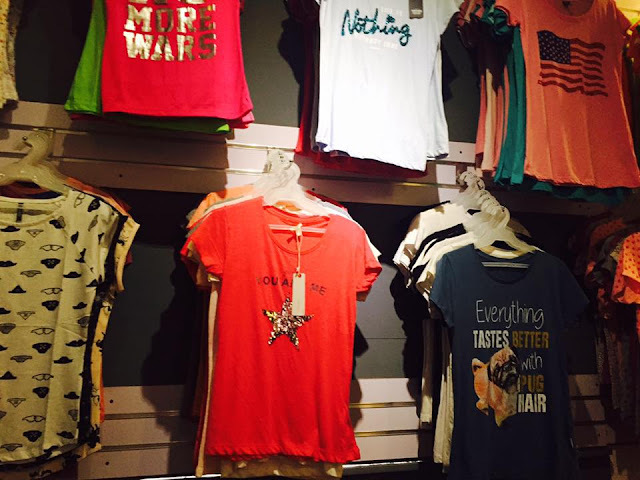 “Red is for the bold, for the adventurous, for the youthful, for the fashion-forward, for the energetic. Our ardent users are mostly young, hip, and spirited and the Vivo V9 in Velvet Red is a fitting nod to them,” she said. The Vivo V9 Velvet Red is also retailed at Php17,990 at authorized shops nationwide. Vivo may be a relatively new smartphone in the market as compared to the giants who have dominated the market for years but ever since its entry into the mobile industry, it has proven itself to be a David. It has then introduced different technologies in the industry and has even produced a 20-mp dual front camera in V5 Plus and 24mp front camera in V7, V7+ and V9. Aside from the selfie camera, Vivo also paid attention to the users’ need for a bigger screen. Earlier this year, Vivo released the ultimate iteration of a concept smartphone, the APEX™ FullView™, which nearly has a 100% screen-to-body display. The V9, Vivo’s newest flagship, is getting closer to goal with its90% screen-to-body ratio. *** This a sponsored post. All opinions are mine. Travelling is good for the soul and it also unleashes a person's adventurous spirit. But gone are the days when people just stuff their bags with whatever clothes they find and then go to the airport or bus station and hie off to their destination. Nowadays, travelling also means wearing the right clothes, accessories, and having the right hairstyle because adventure equates to a fashion shoot. No kidding. Our wake up call for The Best of Baguio Experience Tour Day 2 is at 3am. Oh my! Luckily, I am a midnight owl so 3am call time is easy-peasy. For our first agenda of the day, we travelled up north for roughly two hours (I'm not really sure because I was lulled to sleep as soon as the van left Azalea Residences where we are staying and woke up as soon as the van reached our destination. The sun was already up when we arrived at Atok, Benguet around 5:45am but it was soooo cold! I was wearing three layers of clothing already but my teeth are still chattering. I was a bit hesitant to go down the flower farm (Northern Blossom Farm in Atok, Benguet) but glad that I did because this is the view that greeted me (us, rather). According to our guide, Mt. Pulag is that mountain just below the sun (this photo. Going to Baguio is always an adventure even if I've vacationed there since I was a kid. There are a lot of interesting places to discover and explore, not to mention the sumptuous dishes and "pasalubong" favorites that the place has to offer. Being surrounded by nature and the cool mountain air is also a nice way to recharge one's mind and spirit especially if you are an urbanite, like me. Are you familiar with Bitcoin, Ethereum, Iota, Dash, Nem, Monero, and a whole lot more? These are cryptocurrency which is by definition a digital property or asset that is used for trade or exchange for transactions. Then, there's blockchain. By definition (thanks to wikipedia), blockchain or block chain is a continuously growing list of records, called blocks, which are linked and secured using cryptography. A mother's love is infinite. A mother nurtures her child in many ways, from the time her child is still in the womb and even up to the time when the child becomes an adult. She gives sustenance for the body and the soul. And in line with this, serving delicious and nutritious food is always a mother's top priority. Its almost back-to-school once again and to make the millennials look forward to attending classes again, Acer Philippines has partnered with Samsonite for its latest promo which was recently launched at the Mega Fashion Hall in SM Megamall. In this age of digital innovation and technological advancement, there's a rapid growth of mobile apps because more and more people are now getting the hang of it, not to mention the convenience and comfort of being able to accomplish things without leaving the comfort of one's home or office. And in line with this, one of the latest app launched is meant solely for healthcare. A group of medical practitioners joined hands in creating this app because they want everyone to benefit from healthcare service. 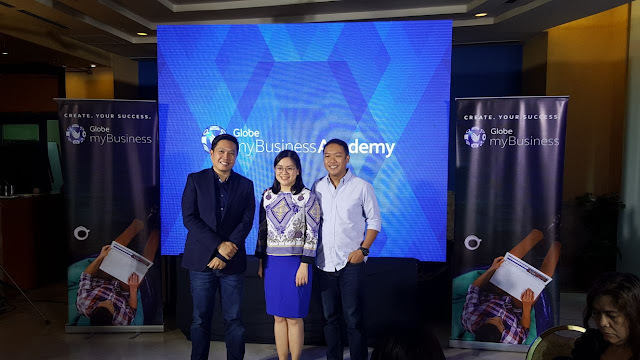 Globe myBusiness, the entrepreneurial arm of Globe Telecom recently launched the Globe myBusiness Academy Online that aims to provide entrepreneurs the knowledge and insights shared by industry experts. This easy to access site is a more convenient way to keep oneself updated with the latest trends and techniques when it comes to business. And not only that, one can access this 24/7 anytime, anywhere. 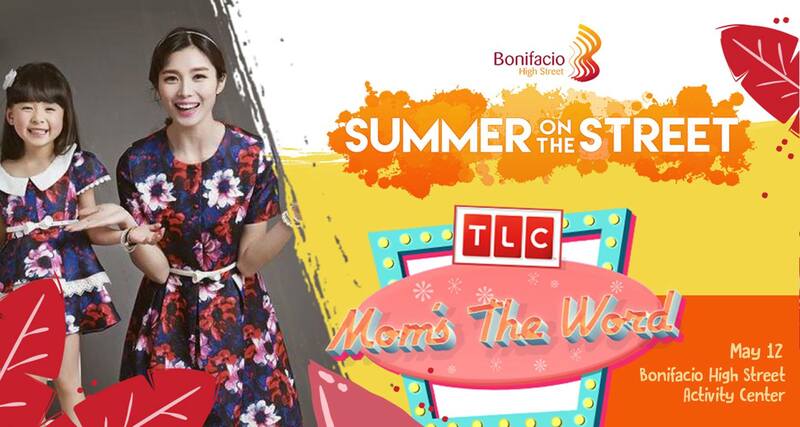 Mother's Day may be an annual event but at Bonifacio Global City, mothers are pampered sweetly that they will feel it is an every day affair. 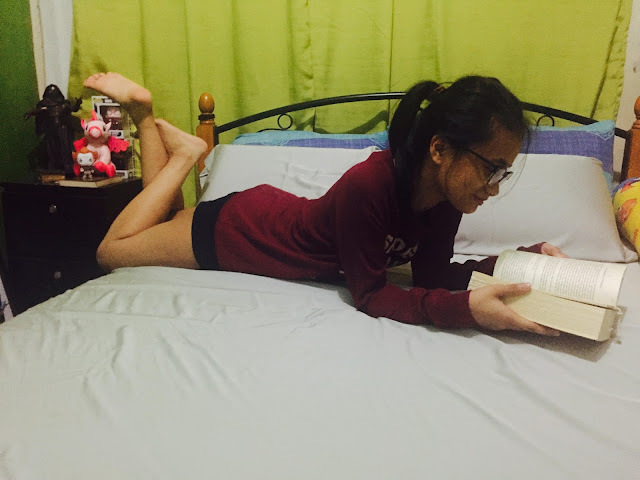 We just sleep-tested our bamboo linen sheets from Linen & Homes and we're loving it! 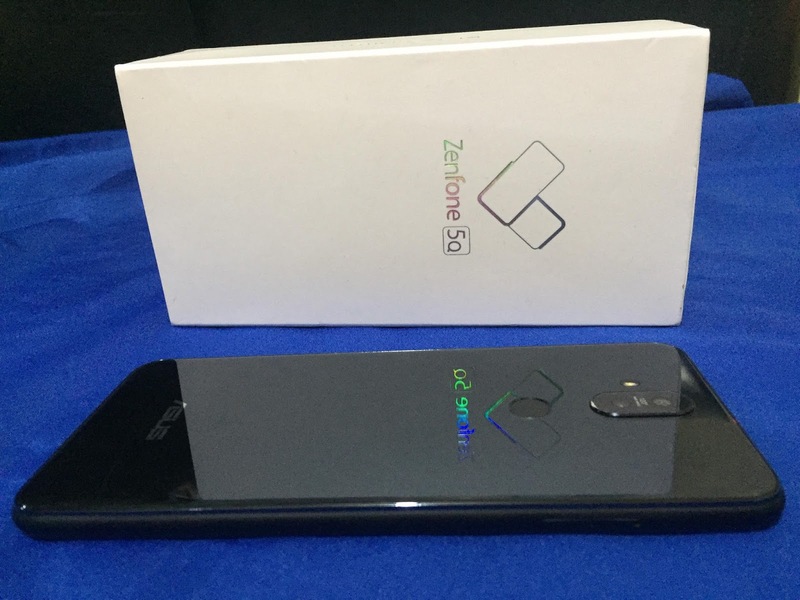 This is ZenFone 5Q, one of ASUS Philippines latest smartphone which was recently launch last April. Along with the other ZenFone 5 line-up, the 5Q take is highlighted for its quad-camera smartphone. It seems only yesterday when the world is agog with dual-camera smartphone but thru continuous innovation, gadget manufacturers such as ASUS, are trying to outdo and improve their line of mobile phone offering. 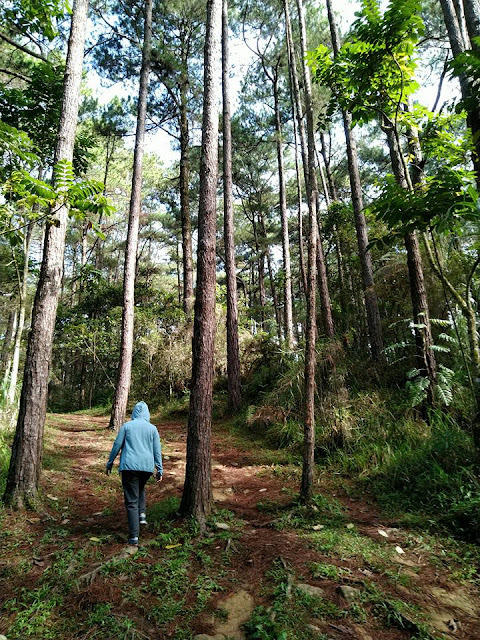 Baguio is famous for its cool climate, strawberries, hiking trails, ube jam, pine trees, vegetables, Baguio Cathedral, Pink Sisters, Good Shephered, and ukay-ukay and a whole lot more of other interesting places to visit and noms. But wait, if you are not into ukay-ukay then you'll surely enjoy our discovery last summer. 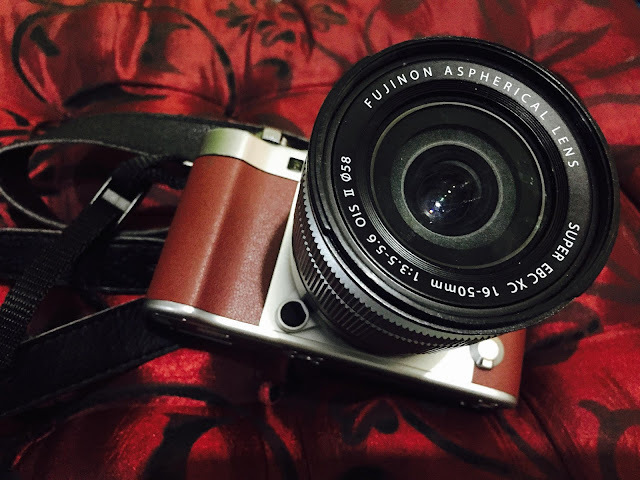 Sometime early this year, I was lucky to use Fuji X-A3 during our trip to Hong Kong. It was my first time to use a mirrorless camera and it was such a far cry (weight-wise) from my heavy D3100. iQor, a global managed service provider recently opened its doors in Santa Rosa, Laguna. Known as one of the first English-speaking contact centers who has been in the country for almost two decades. The company was also recognized for its commitment to the Philippine Business Community and was awarded first place for Best First-Time Nominated Company and Best Company of the Year Outside National Capital Region during the 12th International ICT Awards last March 2018.